Lovers of European pastries should check out Swissbake for its authentic German breads, viennoiseries, savouries, cakes and pies. Our wide range of European baked goods and sweet treats means everyone will be able to find something they like. Swissbake also provides party packs and baby beginning packages for private events or Baby Full Month celebrations. 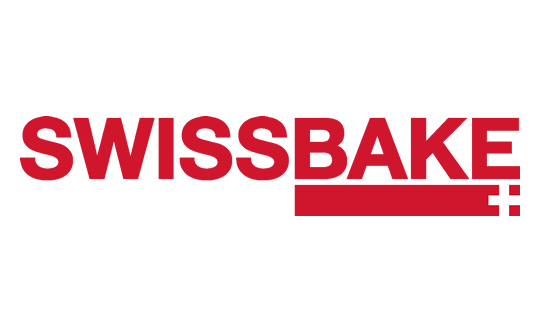 Not just a bakery, Swissbake Cafes offer soups, salads, rösti and sandwiches as well; step into Swissbake for your coffee breaks or hearty meal.